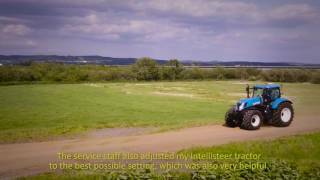 Ordnance Survey and CNH Indust.. 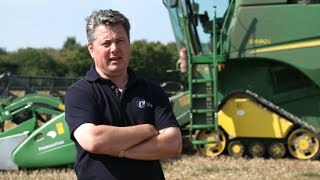 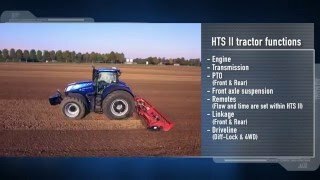 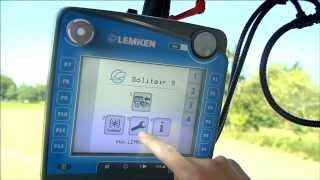 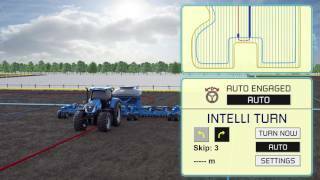 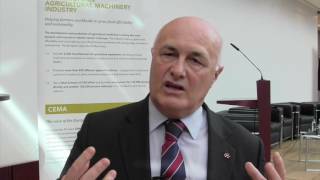 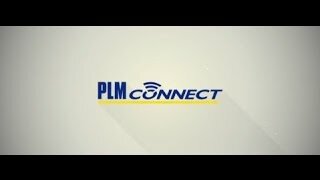 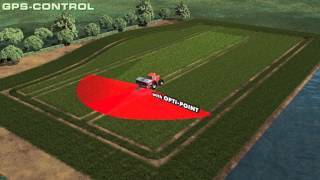 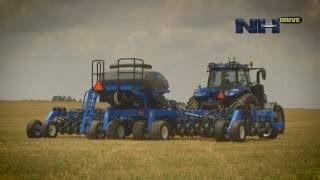 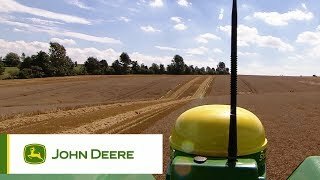 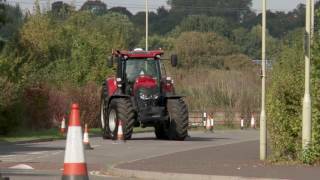 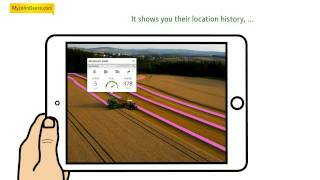 The new John Deere Mobile RTK ..
StarFire 6000 Receiver - Up to..
New Holland #T7HeavyDuty in ac..
New Holland PLM Connect Telema..
New Holland Precision Farming ..
MyJohnDeere.com - the AG web p.. 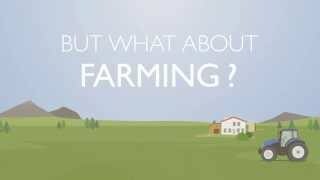 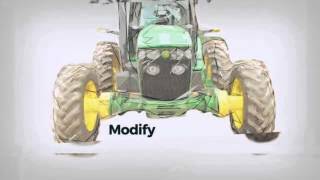 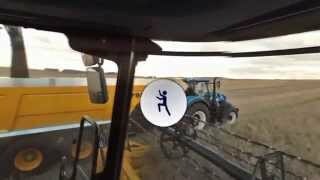 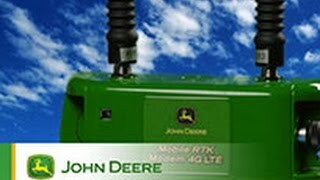 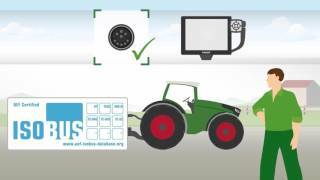 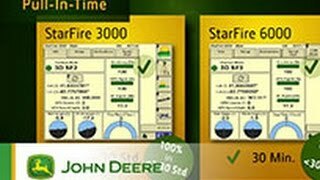 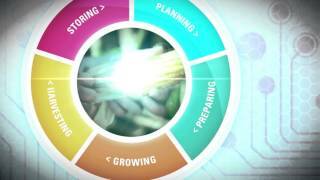 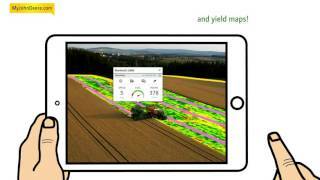 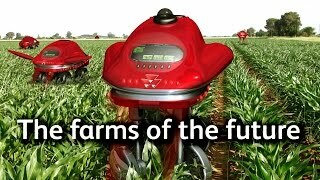 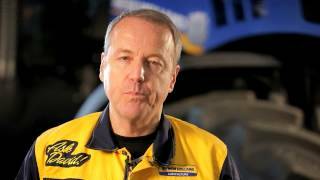 The new John Deere T-series co..
MyJohnDeere - The AG portal fr..